Thank goodness it's finally Friday! 1. 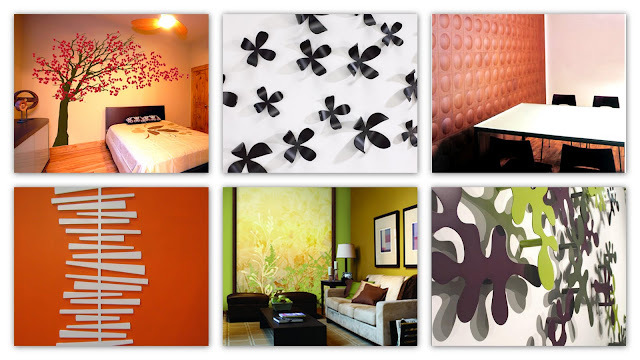 How cool would this wall be for a playroom (thanks spearmint baby!)? And you all know my obsession with hanging our initials on the wall. I already have a V or two! 2. A personalized Guess Who game like the one on Madsmemories would make a great family gift! Thanks, Ucreate! 3. 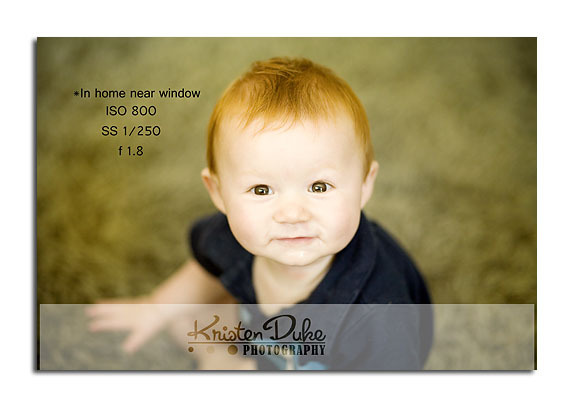 Another great photography tutorial, this time by Kristen Duke posted on The Idea Room. 4. 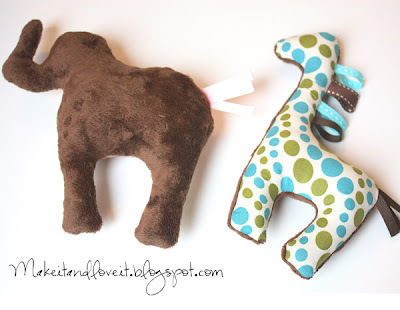 I'm going to make one of these little giraffes and put it on every baby gift I give from now on (how cute would that be!) Good thing I don't know any pregnant people. :) Here's a followup with some more fabric inspiration for these.